The trade war between the United States and China is now a major concern for the world economy. In the rapidly changing environment surrounding ASEAN, regional financial cooperation among the ASEAN+3 countries (China, Japan, and South Korea) is more important than ever. 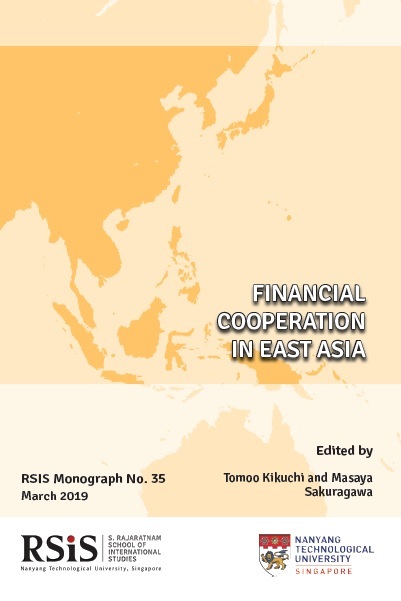 This monograph presents the frontier of discussions on financial cooperation, foreign direct investment flows, local currency trade invoicing, electronic currencies, infrastructure investment and e-commerce involving ASEAN. It offers ideas for developing financial markets that channel savings into investment within the region, on which realising the full growth potential of the region depends.